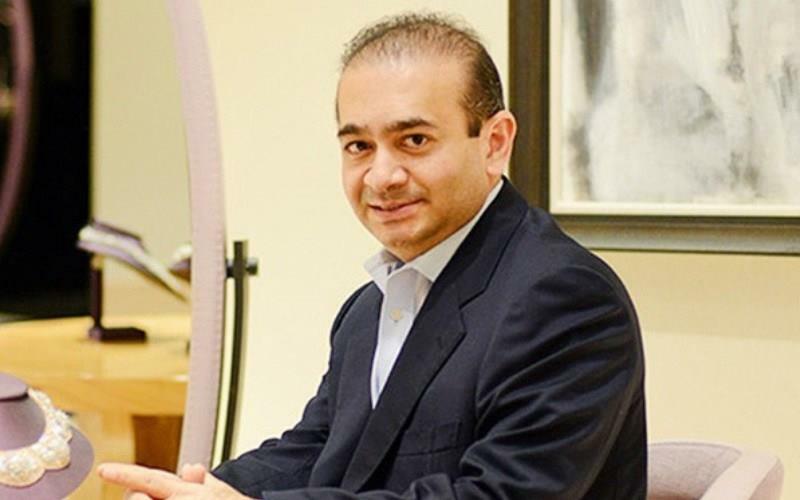 Mumbai, Nov 8: A Gujarat court on Thursday declared fugitive diamantaire Nirav Modi as a "proclaimed absconder" in a Rs 52 crore customs duty evasion case filed in March and ordered him to appear in court on November 15. Deputy Customs Commissioner R.K. Tiwary had filed the August petition against Nirav Modi and his firms -- Firestar Diamond International Pvt Ltd, Firestar International Pvt Ltd, and Radashir Jewellery Co Pvt Ltd -- that involved a dispute over "huge tax amount". "Nirav Modi has knowledge about this warrant, yet he is absconding" trying to show that the warrant could not be executed, said CJM Kapadia, declaring the diamond merchant a "proclaimed absconder".